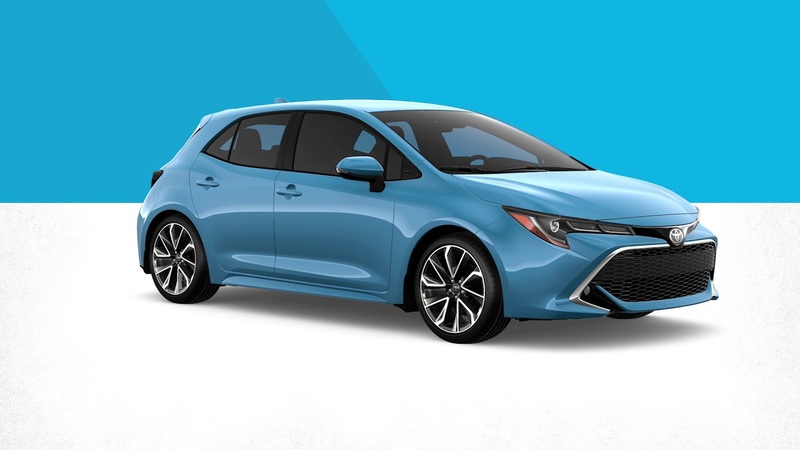 For a practical car that's fun and affordable, you can't do much better than this all-new 2019 Toyota Corolla Hatchback. A freight and delivery charge of $1,645 has been added to the price of this vehicle, as well as Plug in Block Heater fee of $240. This midnight black metallic hatchback has an automatic transmission and is powered by a 168HP 2.0L 4 Cylinder Engine. Buy this vehicle now for the lowest bi-weekly payment of $166.42 with $0 down for 84 months @ 2.49% APR O.A.C. ( Plus applicable taxes - $399 documentation fee ). Incentives expire 2019-04-30. See dealer for details.